 San Joaquin General Hospital is seeking a highly ethical, principled and talented Nursing Department Manager to join the hospital’s Nursing Administration team. An ideal candidate will possess strong leadership and supervisory skills with significant successful nursing experience in an acute care hospital’s Cardiology Department. Experience should include a proven ability to work with and manage a large nursing unit and ability to make critical decisions as they relate to staff and healthcare management. Please note that prior to employment a pre-employment drug screening must be completed.